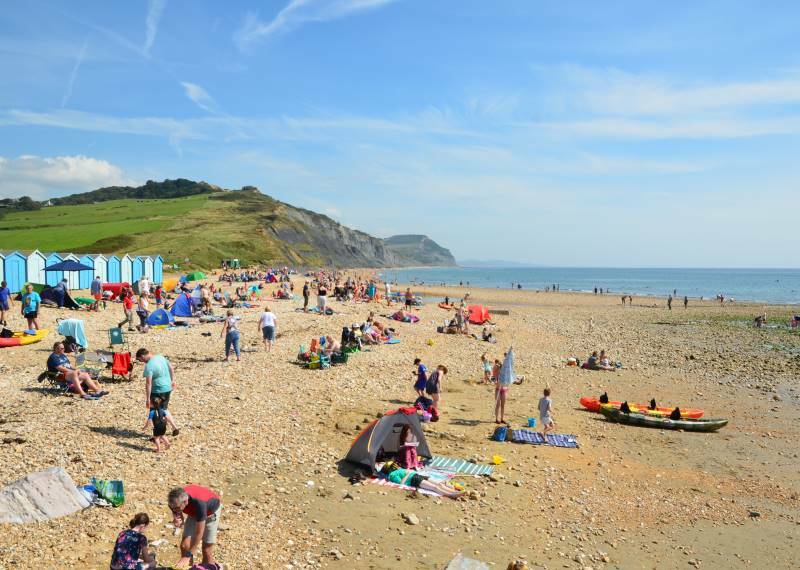 A favourite with families and those that want to escape the hustle and bustle of modern life, Charmouth provides a tranquil base from which to explore West Dorset and East Devon - a most beautiful part of the UK. 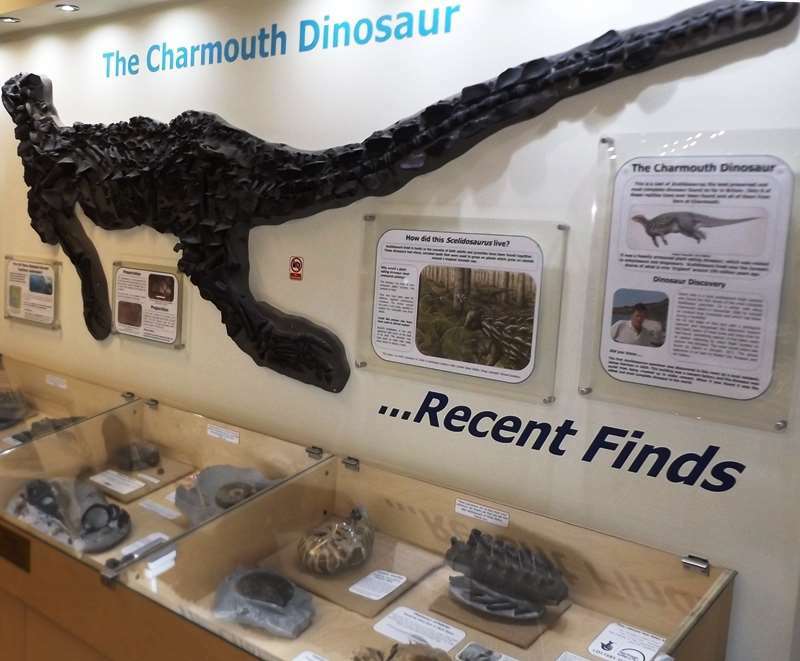 For those that would like to learn more about the fossils, and perhaps search for their own, the Charmouth Heritage Centre provide help, advice, displays and even guided fossil hunting on the beach. The beach between Charmouth and Lyme Regis was the only UK entry in National Geographic's '21 Best Beaches In The World 2017', and can be reached in just three hours from London or Birmingham. So come to Charmouth for a relaxing holiday on the beach, walk the coastal and country paths, or perhaps learn a little more about our fossils, heritage and beautiful coastline. Whether you are coming to Charmouth for a holiday, short break or day trip, the village has fantastic amenities and everything you need. Come and relax on the beach, look for fossils or explore the local area. Eat in the local cafés and pubs, explore our enviable range of shops, or learn about the fossils and our Jurassic heritage. Visit our free Centre to see our amazing fossil collections and discover top tips on how to find your own fossils on the beach. 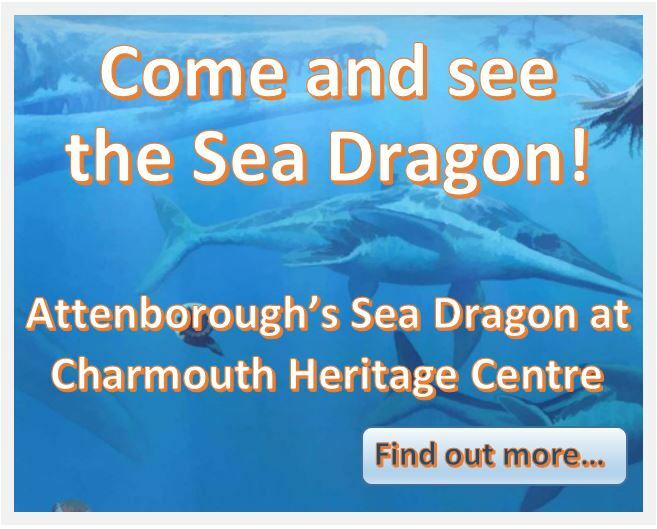 Come and meet the Charmouth Dinosaur and explore the past and present of this incredible coastline. Our displays showcase recent fossil finds and their stories of discovery by local collectors and visitors. 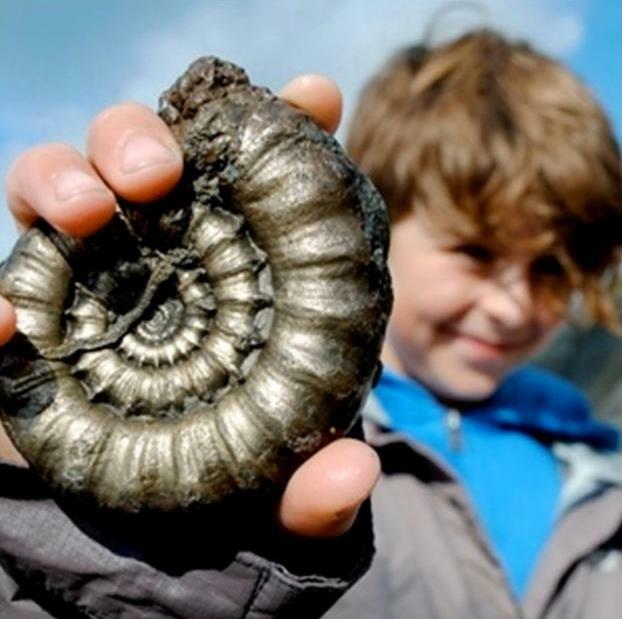 The Jurassic Theatre and fossil film show are a great introduction to fossil hunting on the Jurassic Coast and a must see for all visitors. Our charity relies on local volunteers and has a shop stocked with books for all levels, toys and souvenirs. Join one of the Heritage Centre guided Fossil Walks with our Wardens. This 2 hour session starts with a 20 min talk before heading to the beach to find and take home your own Jurassic fossil! 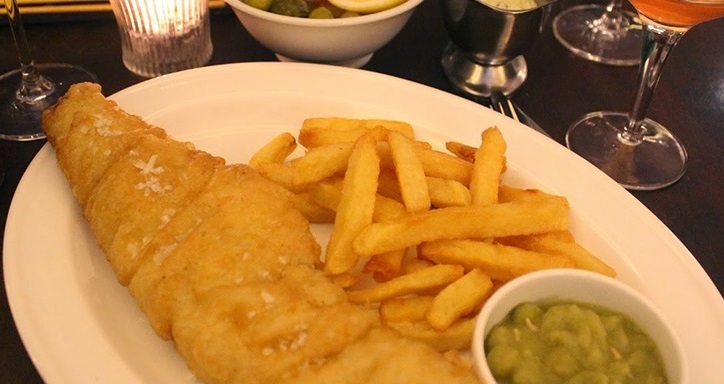 Charmouth provides a wide choice from takeaway meals to restaurants. Choose from two pubs, the fish bar and cafe/restaurant in the village centre, or the cafés at the beach. In addition many of the holiday parks have onsite bars and restaurants open to both residents and non residents. Throughout the year there is lots going on in Charmouth, West Dorset and East Devon. 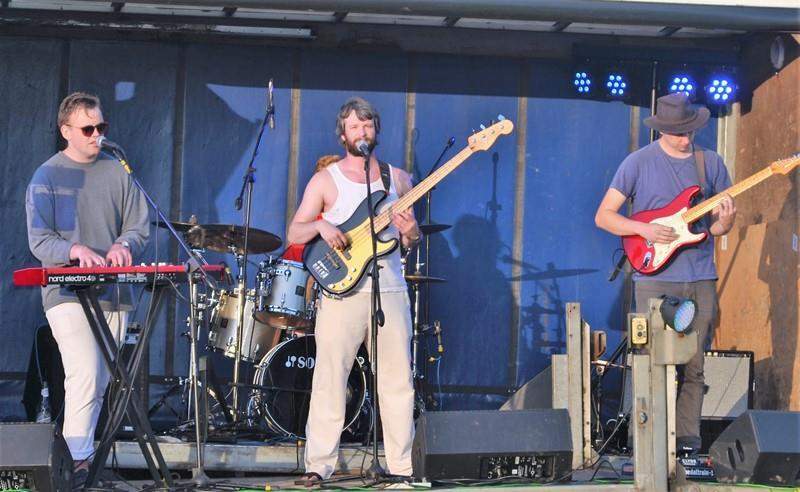 From our Party In The Park, Charmouth Challenge Fell Run, Fireworks, Christmas and New Year celebrations, to Dorset Knob throwing and Nettle Eating Championships. Truly something for everyone! A mobile home on a holiday park, a quiet cottage in the village, or perhaps someone to look after you in a bed and breakfast or guesthouse? See our accommodation listings to find the perfect place to stay and enjoy your break in Charmouth. 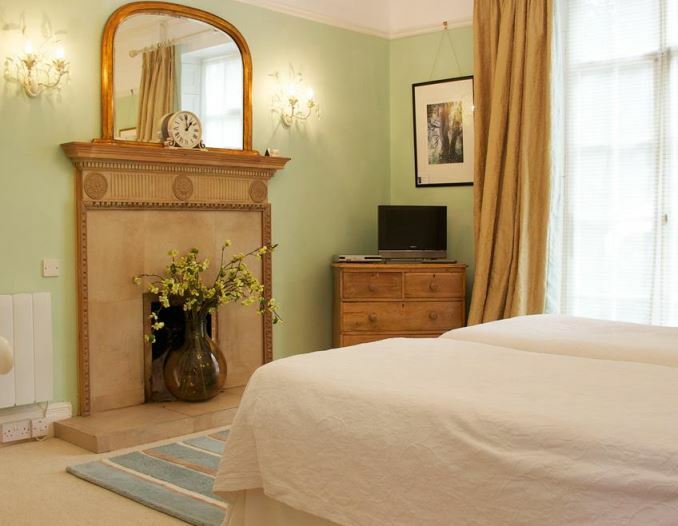 Many rooms offer great value as they can be booked direct without the added cost of the high commission .COM booking sites. 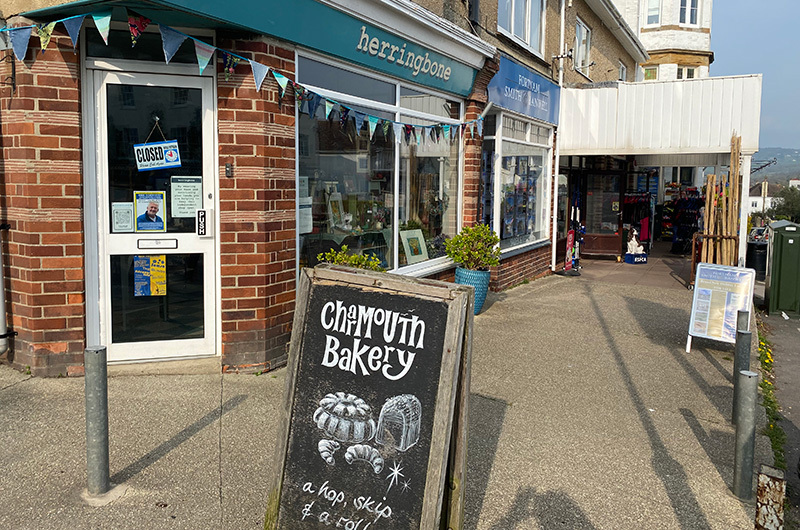 For a small village Charmouth has an amazing range of shops. Whether you want daily essentials, something to read, household items for your holiday home or caravan, or just some gifts for friends and family, there is a fabulous choice. But while you are here why not spoil yourself with a beauty treatment, cosmetics from the pharmacy, or of course a gift for yourself! 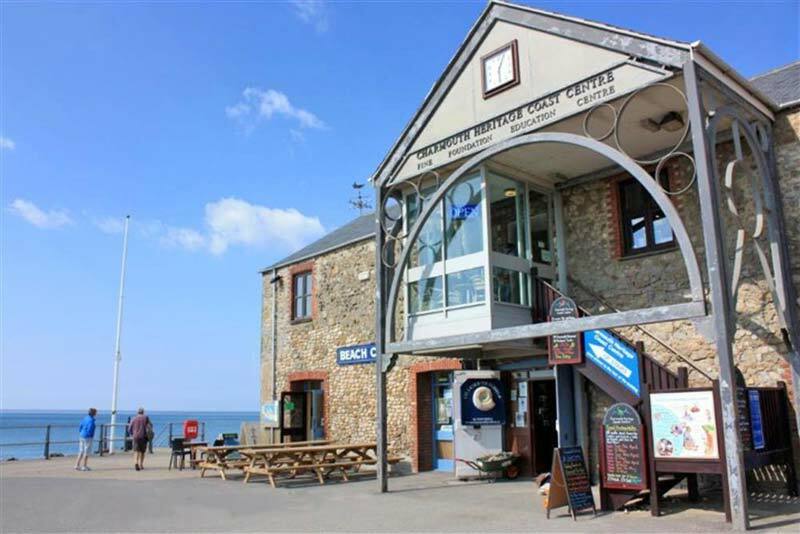 © 2019 Charmouth Traders and Charmouth Heritage Coast Centre.